Teen Mom...lots of Teen Mom! All of our artists are landing features in Teen Mom - Teen Mom OG, Teen Mom Special Series, Teen Mom Young+Pregnant! We don't care that it's cheesy reality TV, we're pumped! Artists include Portair, Tuxedo Wildlife, Whoa Dakota, ADISON, and more!! Back to back Shameless placements! Them Vibes' “You Get Me” tonight! We've got a handful of killer placements in this season of Shameless! Tune in tonight to Showtime to hear Them Vibes' hit “You Get Me”!! 🎉 Anacrusis hosts 5th Sundance Writing Camp! 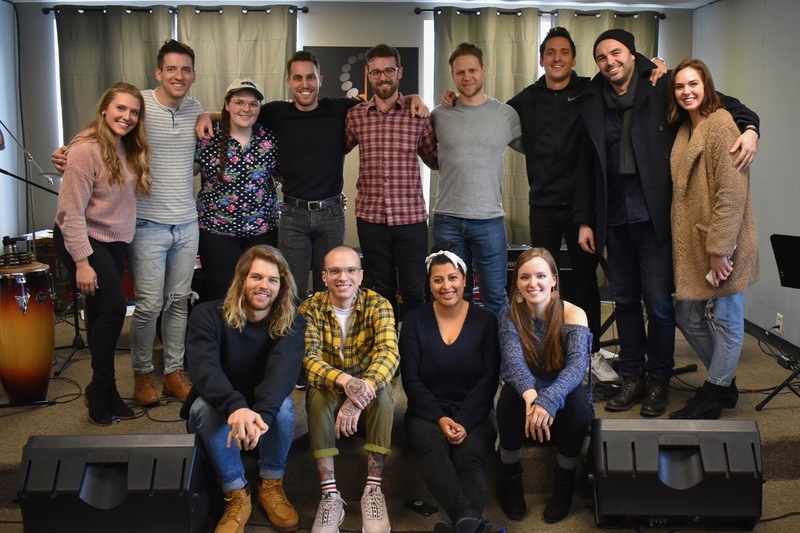 🎉 Anacrusis' 5th annual sync camp out at the Sundance Film Festival was bigger than ever this year, focused on writing music for trailers and advertising campaigns! 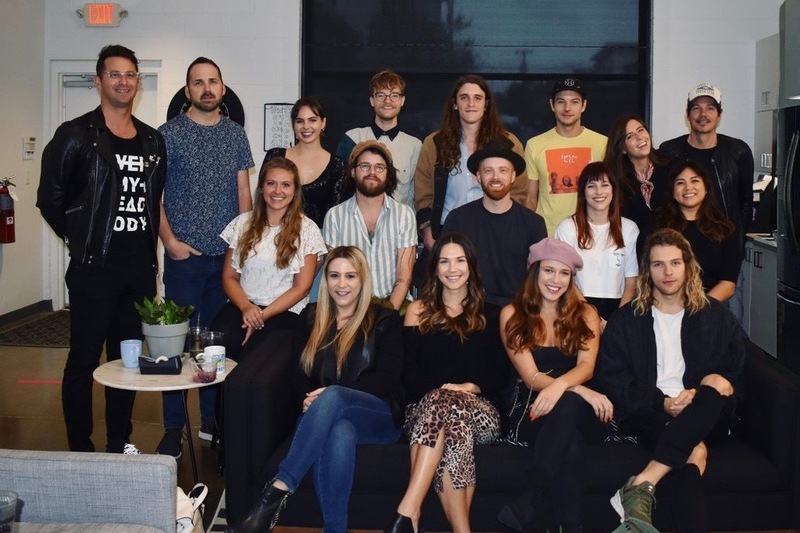 🎉 Anacrusis hosted a writing camp in Nashville featuring 12 writers and 6 music supervisors, in conjunction with Who Knew. 🎉 Trove inks deal with SONY's disco:wax! Trove inks deal with SONY's disco:wax! Anacrusis key sync placements this summer! 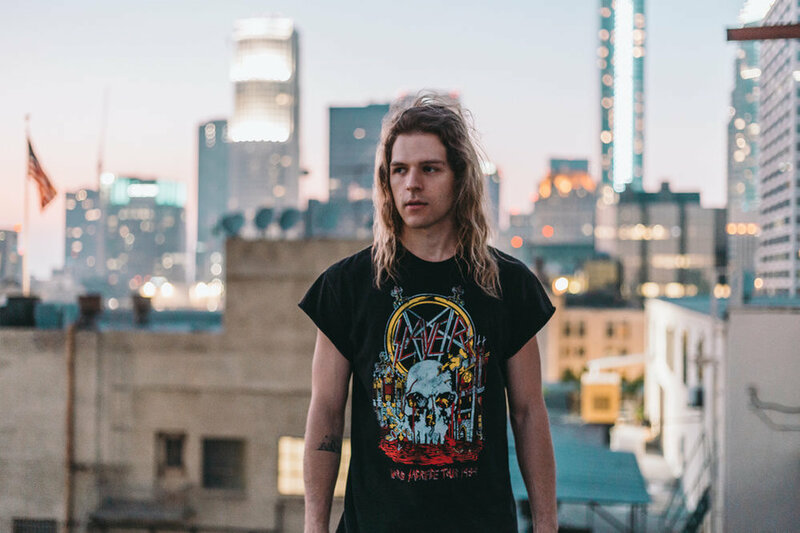 Anacrusis landed placements on The Bold Type, Younger, Nashville, and Set it Up - for Trove, CAPPA, and James Droll. CAPPA's new track "Tension" featured in the Freeform show "The Bold Type"! James Droll placement in TV show "Younger"
James Droll's track "Wall" was featured in TV Land's "Younger"!